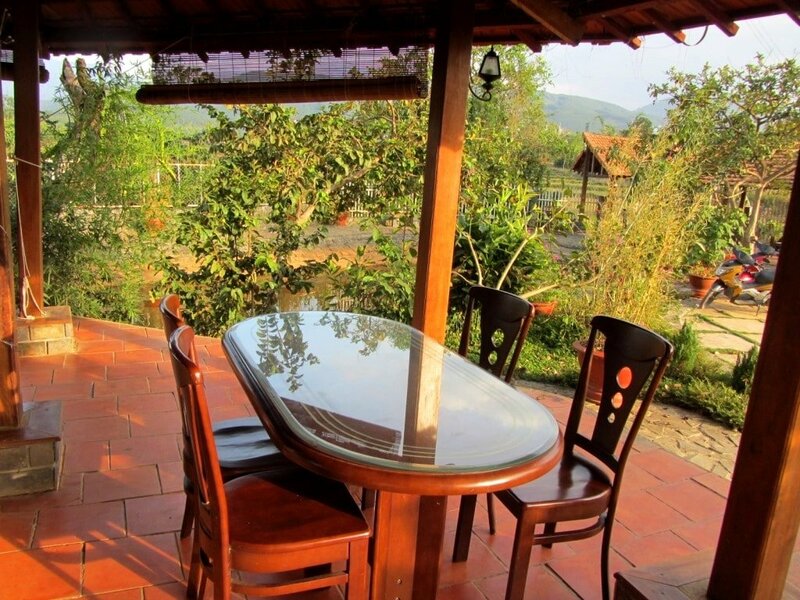 When looking for accommodation in Vietnam’s mountainous regions, travellers usually have to choose between comfort and proximity to nature: the former are mid-range hotels in highland cities; the latter are rustic homestays in the middle of the countryside. 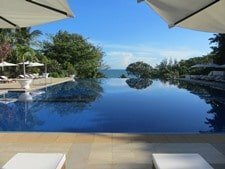 Juliet’s Villa Resort offers the best of both these options. 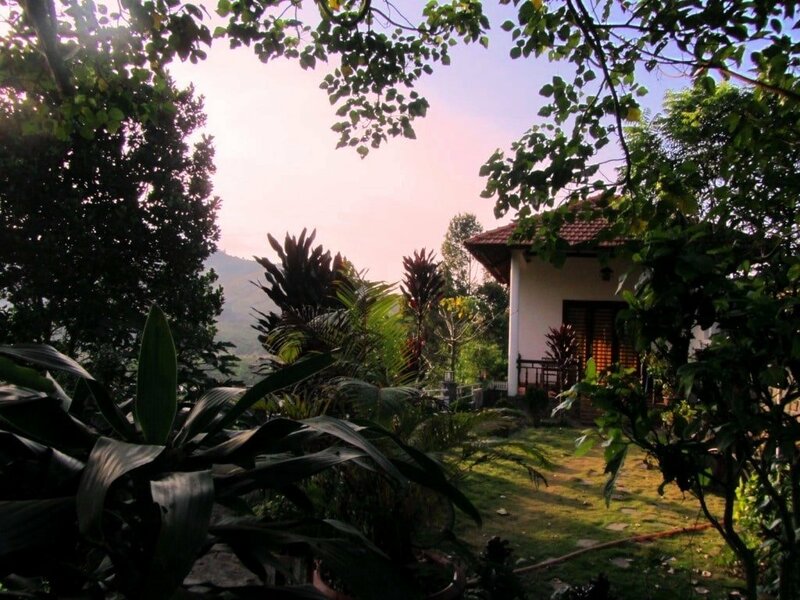 The comfortable brick bungalows are many steps up from sleeping on the floor at a homestay, but the secluded, rural location, and the fact that it’s a family-run resort, means that it retains the intimacy and attachment to nature that homestays offer. It’s a great example of the kind of accommodation that I’d like to see a lot more of in the Central Highlands. Rooms are simple but clean and tasteful. 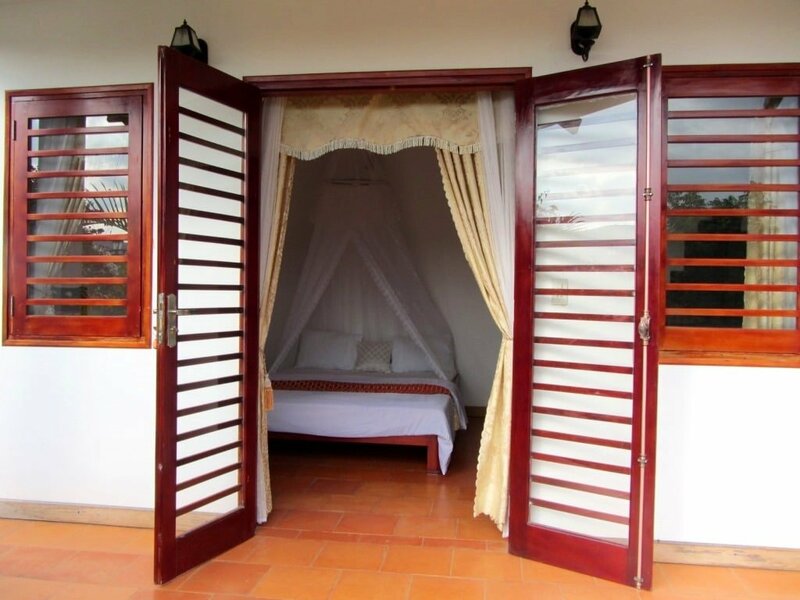 There are satellite TVs, large patios, mosquito nets, outside cooking facilities, and en-suite bathrooms. Water pressure is fine but you’ll have to leave the tap running for a few minutes to get hot water. 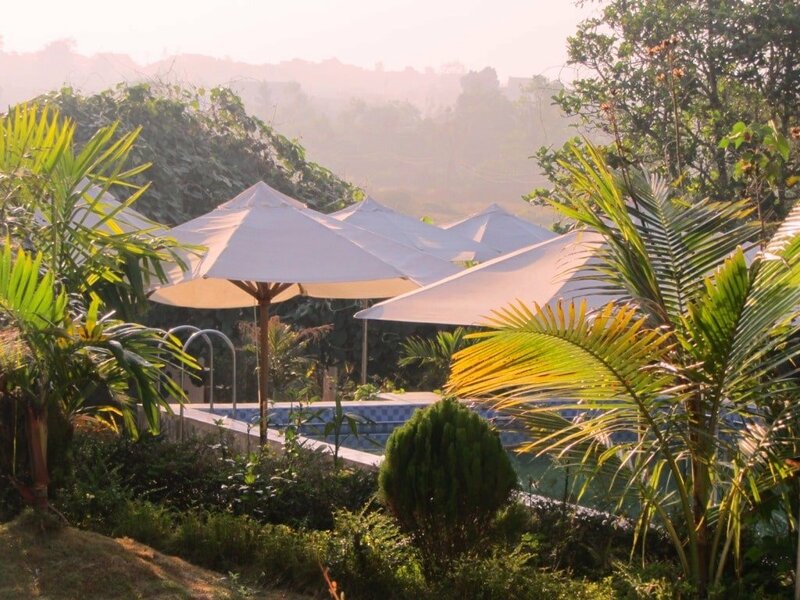 There are loungers with parasols around the pool, a large children’s play area, and plenty of wooden furniture in the garden, where you can sit listening to birdsong, looking at the colourful plants, flowers and pine-forested mountains in the distance. A steep stone staircase (with very rickety metal handrails and many loose stones – be careful) leads down to and behind the resort’s very own natural waterfall. 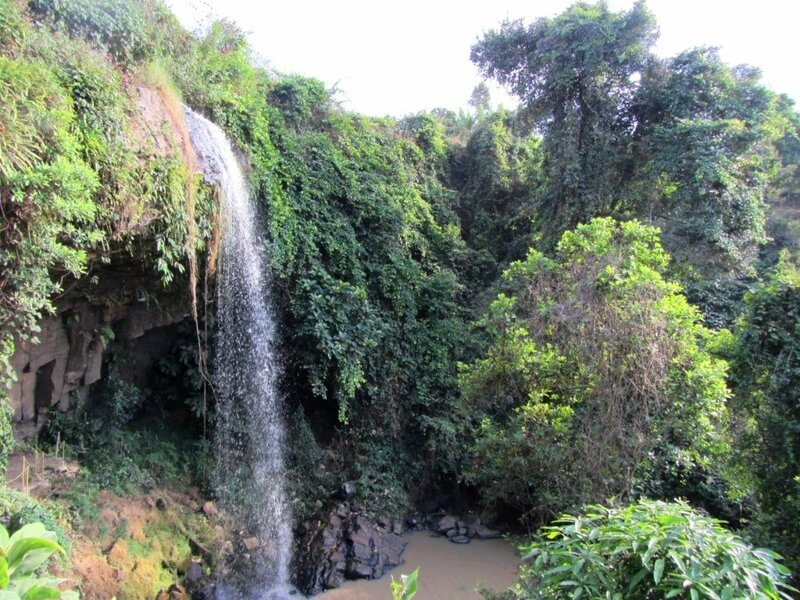 Some 15-20 metres high, the picturesque waterfall has a steady flow, even in the dry season. Coffee plants, jackfruit, avocado, papaya and banana trees grow up around the cascade. At dusk, the sun sets in the wide, fertile valley, making silhouettes of the buffalo pulling ploughs over the fields. It’s very peaceful indeed. 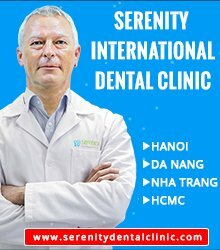 The owners, Renaud and Hiên, are husband and wife. Hiên grew up locally, and Renaud is from Belgium. Together, they speak English, Vietnamese and French, and they work hard to make sure their guests are cared for. 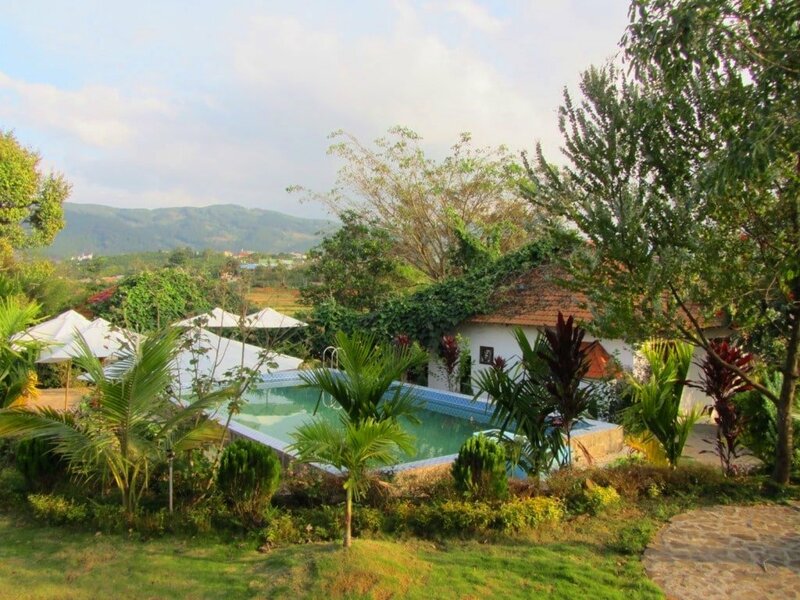 The attractive restaurant and bar is where breakfast (included in the price) is served and, in front of this, is a large yard, where a nightly campfire and barbeque is offered to guests. Hiên prepares meat and vegetables, while Renaud takes hot coals from the bonfire and puts them on tabletop stoves, so that guests can grill their own food at their tables. This excellent-value dinner is only a few dollars and includes huge portions of marinated meats – chicken, wild boar, venison – vegetables, bread, rice and noodles. The food is good and there’s also an à la carte menu with plenty of good Vietnamese and Western dishes. 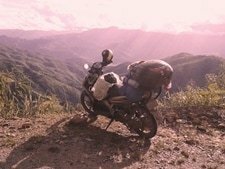 The campfire and dinner is a great chance to meet other travellers, especially if you’re on a motorbike road trip and want to compare routes. Hiên and Renaud can also arrange tours to nearby sights. 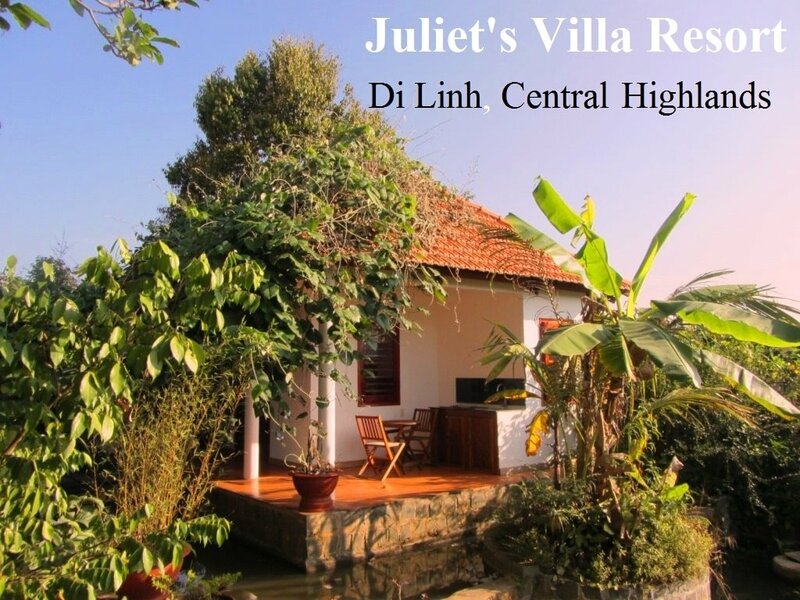 This entry was posted in ALL, Dalat, HOTEL REVIEWS and tagged accommodation, central highlands, Dalat, Di Linh, hotel, Juliet's Villa, resort, review, travel, Vietnam. Bookmark the permalink. 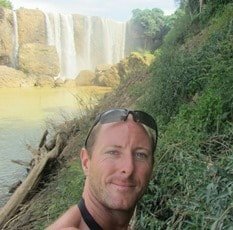 Great website and information. Any suggestion on getting to Juliet’s Villa using public transport?